Unroll a Furry Friend with Cutetitos | YAYOMG! Note: Basic Fun provided us with complimentary Cutetitos products for review. All opinions are our own; we were under no obligation to give a positive review, and no money was exchanged. If you love adorable animals and munching on burritos and guac, you’re going to go totally nuts for the news we’re about to share! 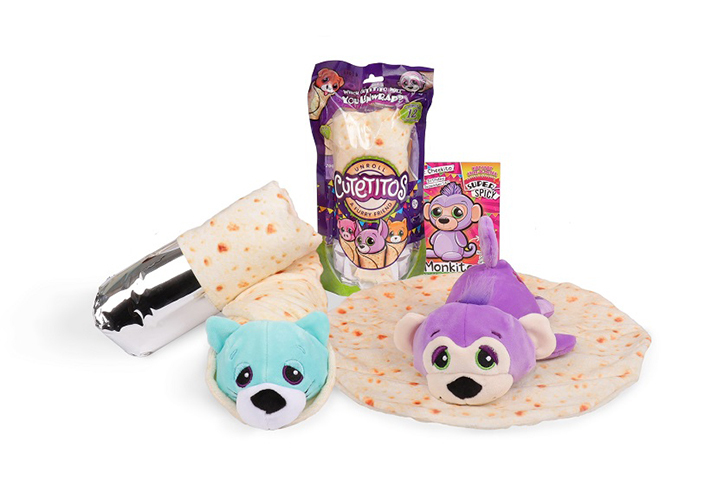 Today Basic Fun is announcing their newest surprise reveal toys called Cutetitos, a line of loveable plush creatures rolled up in soft burrito blankets. At first glance, these look like ordinary burritos – wrapped in foil and ready to eat. But as you peel back the foil layer and unroll the tortilla, you’ll discover a huge surprise – a super cute plush animal is napping inside! Being wrapped in burrito blankets, Cutetitos were made with snuggling in mind! Each of their blankets looks like a fresh, delicious tortilla that can be unrolled and used as a blanket for your new friend. You can also roll them back up so they can take a warm, snuggly burrito nap. 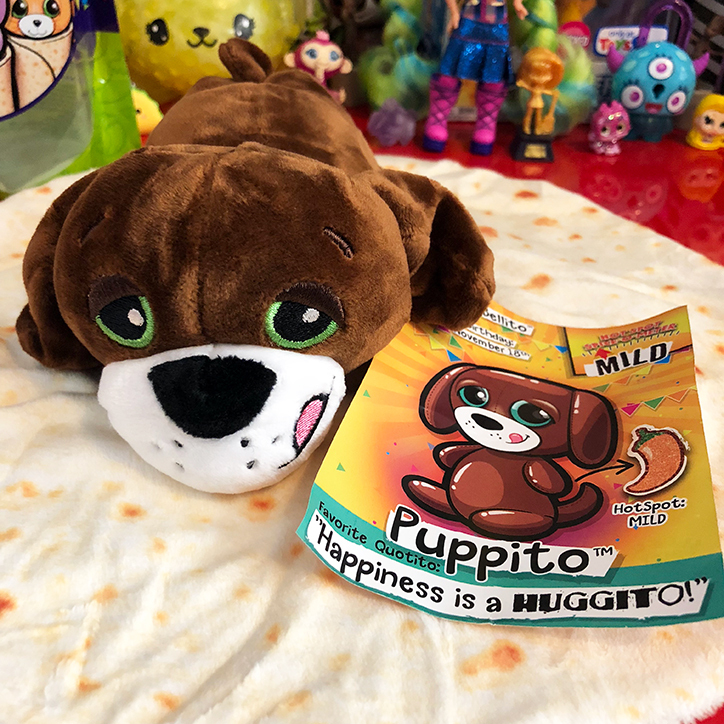 We were lucky enough to receive our very own Cutetitos to unwrap from the awesome folks at Basic Fun, and we have to say – they’re INCREDIBLY soft and feel amazing to pet, touch, and snuggle. There are 12 Cutetitos stuffed animals to collect, ranging from puppitos to slothitos and everything in between. 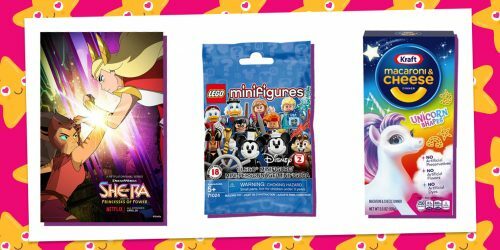 They come packaged as a blind bag, which means you won’t know which one you’ll get until you take it home and unwrap it. You’ll have to tear open the plastic, peel back the foil layer, and unroll the tortilla in order to reveal the surprise inside. 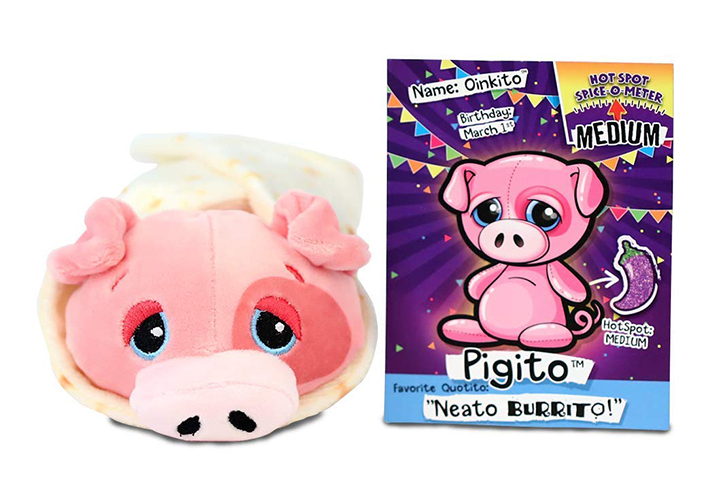 In addition to their blanket, each Cutetito comes with a Pet Collector Card where you’ll learn their species, birthday, Hot Spot, and their favorite quotito! Where does your Cutetito fall on the Hot Spot Spice-O-Meter? Will it be Mild, Medium, Hot, or Super Spicy? 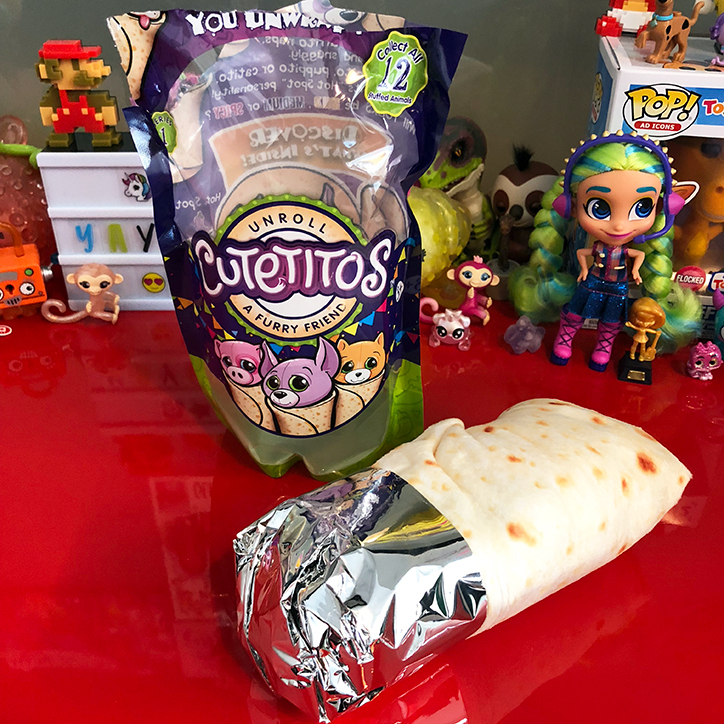 The Hot Spot is a delicious way of letting you know if the Cutetito you unwrap is common, like Pawsito or super rare, like Sweetito. Will you be able to collect them all? Each Cutetitos also wears it’s Hot Spot proudly as a sparkly chili pepper patch on its hip, like a spicy Cutie Mark! Cutetitos will be rolling out to stores soon, officially launching this October. You’ll be able to find them for $9.99 each at Walmart and Target, and they are currently available to preorder on Amazon for $12.99. They’re a holiday wish-list item for sure! 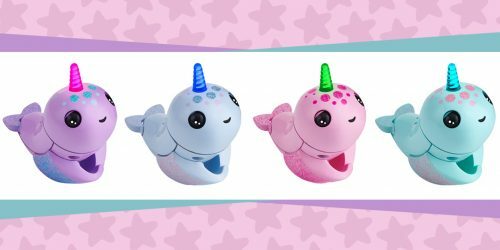 Be sure to visit the Cutetitos website to learn even more about these snuggly cuties! Want to discover your Cutetitos birthday twin? 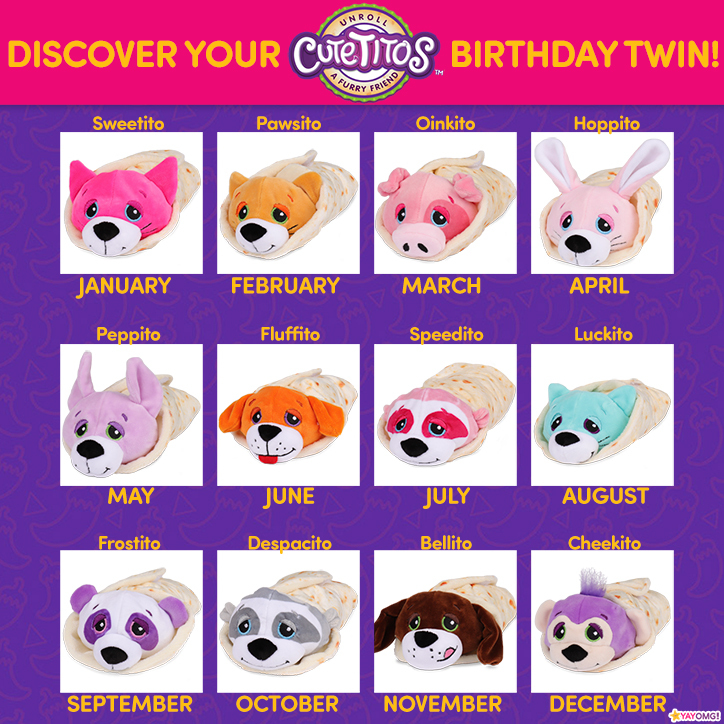 Find your birthday month below and we’ll match you up with the Cutetito you share a birthday with! Do you live to collect snuggly pets? 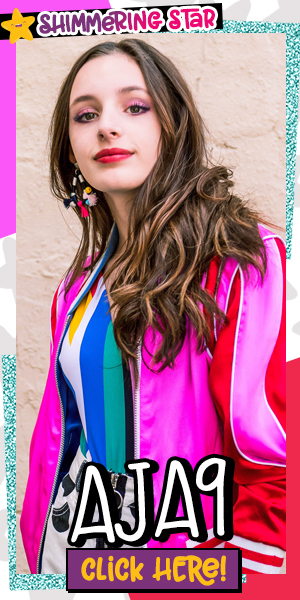 Take our quiz to find out your perfect Pomsies friendship pairing!